The second series of the much-awaited Petron Limited Edition Toy Car Collectibles is out today! 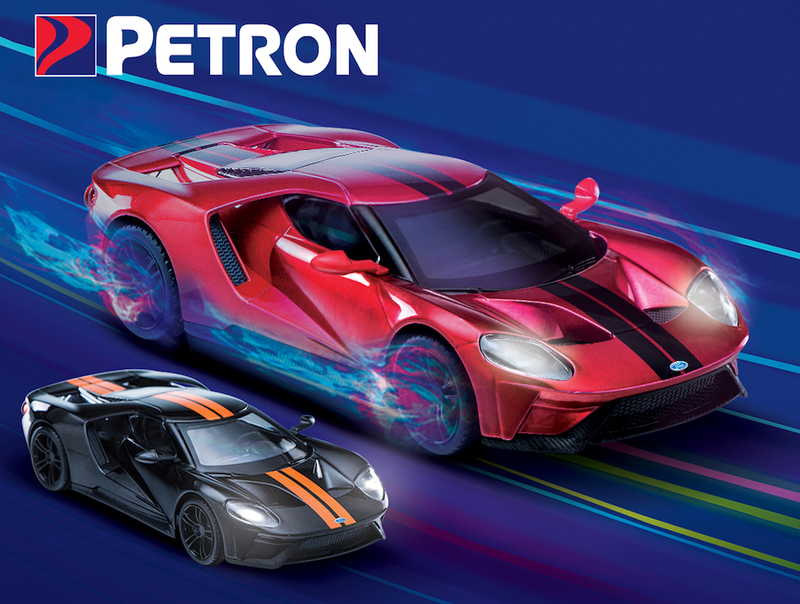 The Ford GT scale model comes to participating Petron stations nationwide, starting today, November 30 to December 15, 2018. Collectors can redeem their qualified purchases for the Ford GT scale model of high-quality die cast metal for an affordable price of Php 250 each. 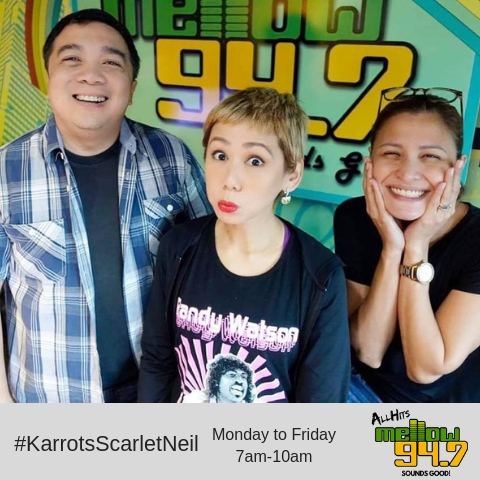 To avail of one toy car for Php 250, you must present a single or accumulated purchase of Php 500 worth of Petron fuels or Petron engine oils. These include Petron Blaze 100, Petron XCS, Petron Xtra Advance, Petron Turbo Diesel Max, Petron Blaze Racing, Petron HTP, Petron Ultron, Petron RevX, and Petron Sprint 4T. This promo is valid only for same station redemption. Cash and credit transactions, as well as bulk, P.O. and wholesale transactions are qualified to participate in this promo. The Ford GT is a mid-engine two-seater sports car powered by 3.5L turbo-charged V6 engine generating maximum power of 656PS and torque of 746Nm. Its body is a lightweight carbon fiber monocoque bolted to aluminum subframes. The windshield is made of Corning Gorilla Glass similar to smartphone screens. It has a pushrod suspension system, active aerodynamics, and dihedral doors. The Ford GT accelerates from 0–97kph in 2.8-seconds and can reach a top speed of 348kph. Like other models in the Petron Toy Car Collection, the Ford GT is a 1:32 scale and has a pull-back to accelerate function. There are two color variations: (1) glossy red with black stripes, and (2) matte black with orange stripes. Enthusiasts may start collecting from listed participating Petron stations available at www.petron.com or visit the Petron Facebook page.